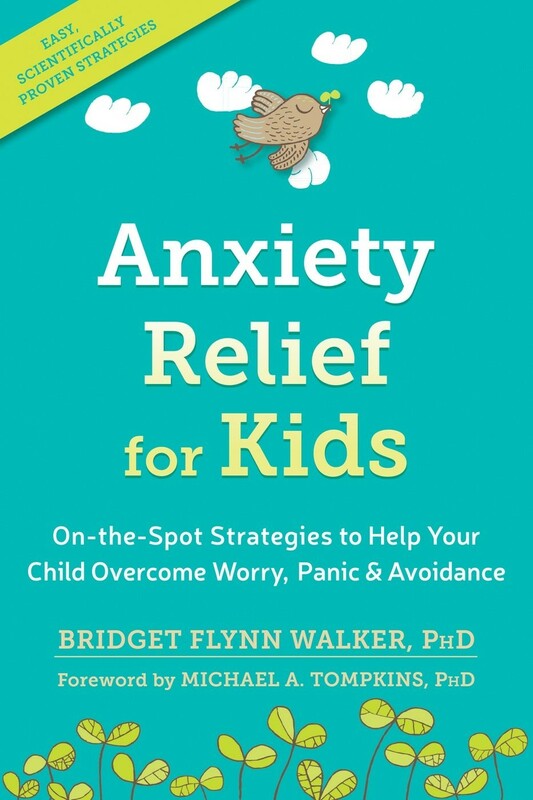 If you have a child with anxiety, you need quick, in-the-moment solutions you can easily use now to help your child face their fears and worries. Written by a psychologist and expert in childhood anxiety, this easy-to-use guide offers proven-effective cognitive behavioral therapy (CBT) and exposure skills you can use at home, in social settings, or anywhere anxiety takes hold. Anxiety Relief for Kids provides quick solutions based in evidence-based CBT and exposure therapy — two of the most effective treatments for anxiety disorders. 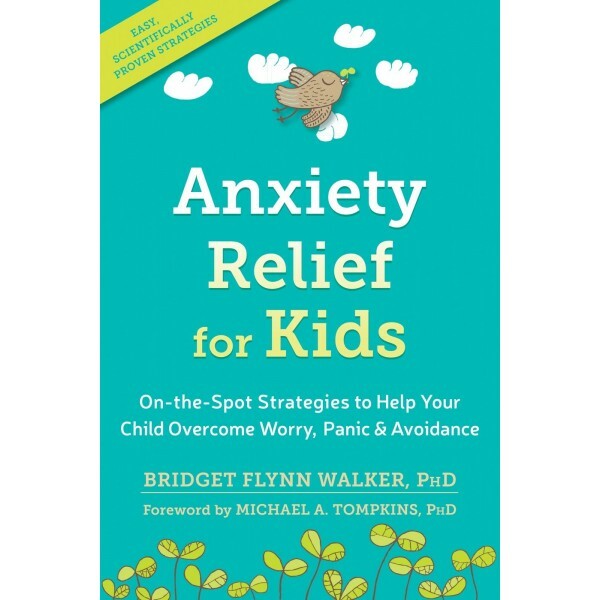 In this book, you'll also find a background and explanation of the different types of anxiety disorders, in case you aren't sure whether or not your child has one; learn to identify your child's avoidant and safety behaviors — the strategies your child uses to cope with their anxiety, such as repeatedly checking their homework or asking the same questions repeatedly; and discover the anxiety triggers that set your child off. The practical solutions in this book will help you deal with your child's anxiety when it happens and restore balance and order to both your lives.